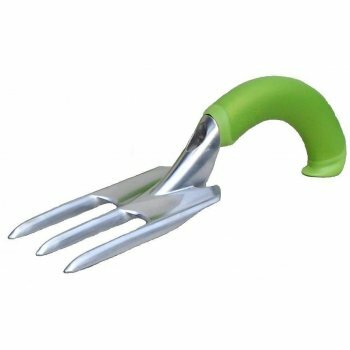 The Radius Hand Fork has been ergonomically designed for comfort during use, meaning less stress on your hands and wrists. 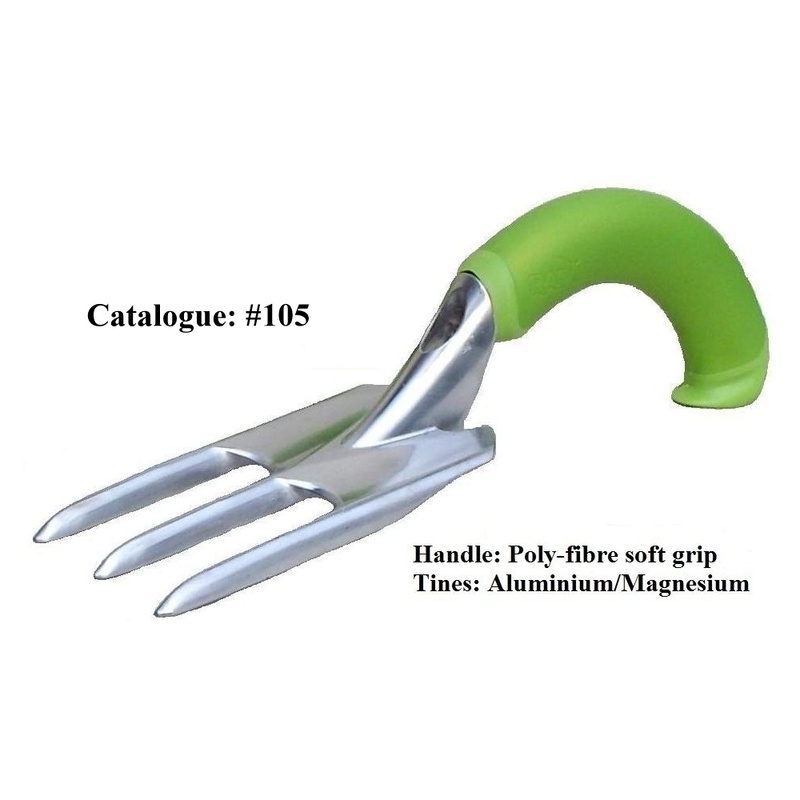 The aluminium tines make this fork light yet strong. The hand fork is ideal for thinning out plants and vegetables as well as for gently digging out vegetable roots etc.